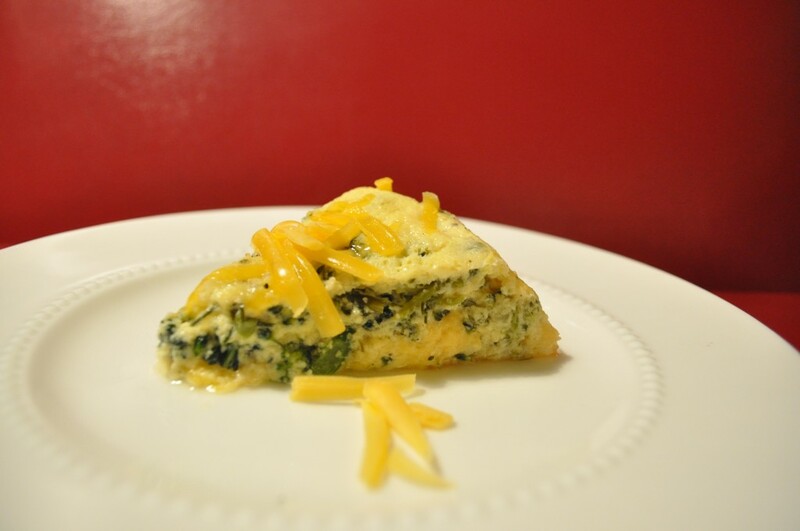 Graveyard Bound: Broccoli Souffle – R.I.P. I was a bit skeptical but I followed the recipe as it was written. Maybe Grandma Mary knows something about mayonnaise that I don’t. Nope. What I discovered is that quite possibly she and other women in the 60s might just appreciate it more than we do nowadays. This dish tasted exactly like mayonnaise. Exactly like mayonnaise. Now I’m not opposed to mayonnaise. It serves its purpose, makes a dry sandwich better, gives a base for dips and a vessel for powerful flavors in an aoili, but I now know that I do not like dishes that smell and taste like mayo. So, so gross. Mayonnaise won this battle and that was a horrible terrible thing. It was as if I took 1/2 cup of mayonnaise and it multiplied in my oven into a 4 cup block of mayo. Makes my stomach turn just thinking about it. 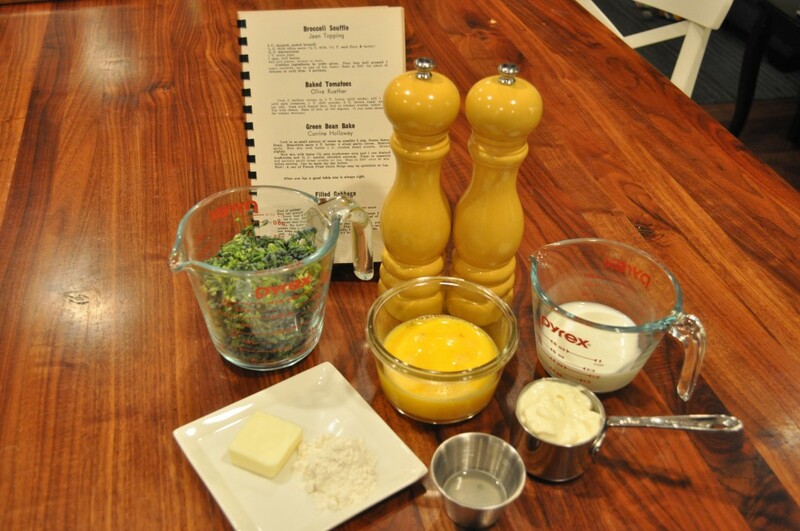 Combine ingredients in the order listed. Pour into a well greased 1 quart casserole, set in a pan of hot water. Bake at 350 degrees for about 45 minutes or until firm. 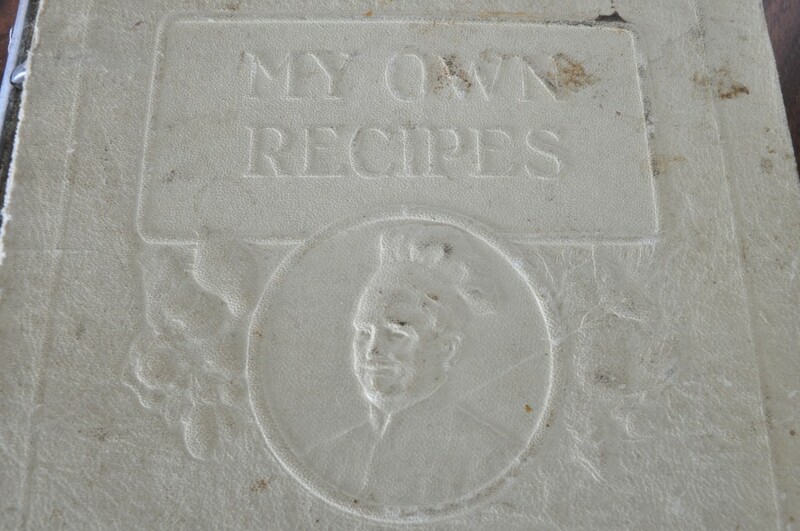 *I used a tablespoon of minced onion…just because I don’t know how to properly juice an onion. Besides, I’m sure it’d make me cry for a whole afternoon. 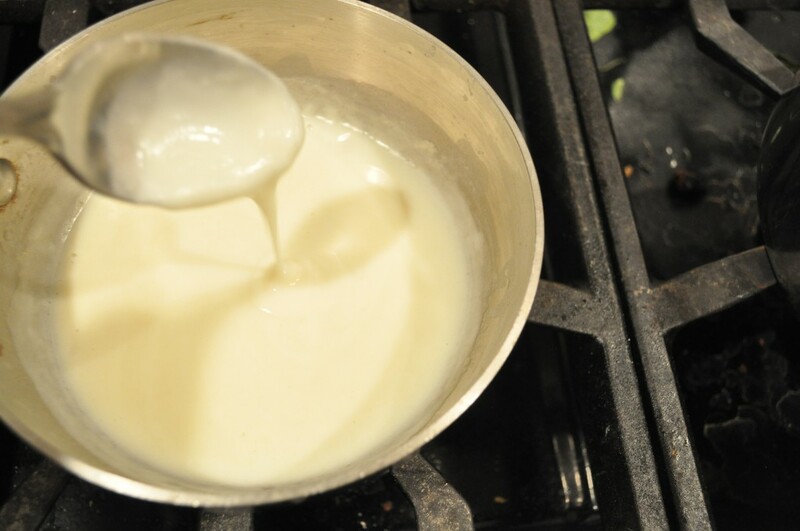 After the roux is cooked whisk in the milk and cook until it thickens. This part is really quick. 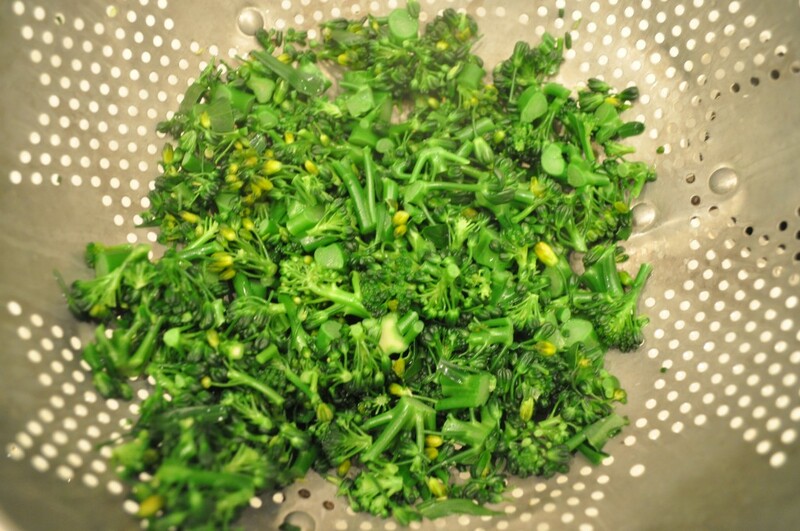 Blanched broccoli is ready to go into the mix. There it is. A dollop. A giant dollop of mayonnaise. 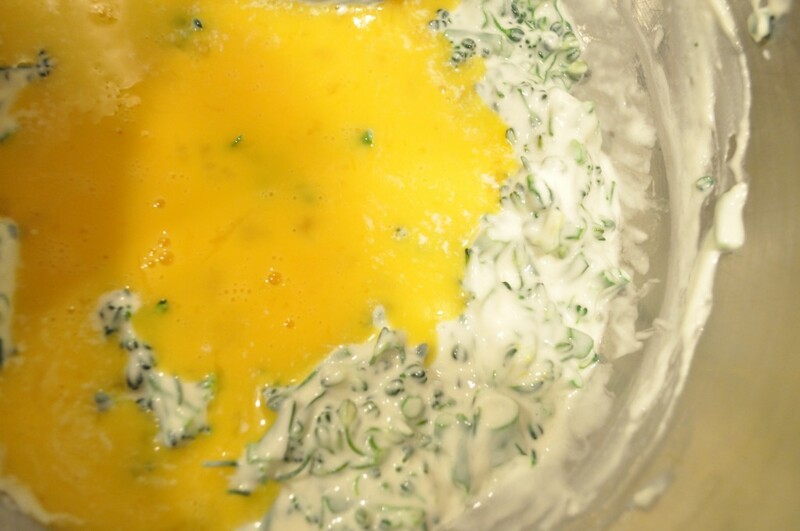 After the mayo and white sauce are stirred in (and cooled) add the scrambled egg. 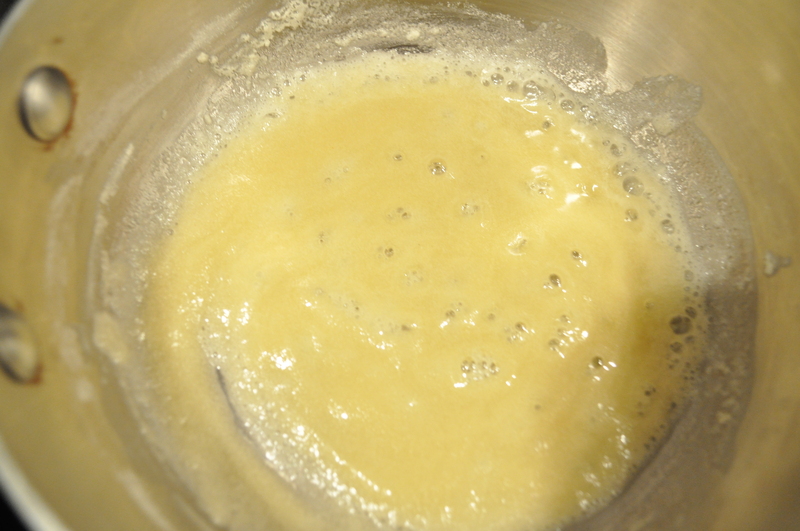 Pour the mixture into the oiled pan and place it over a pot of hot water. 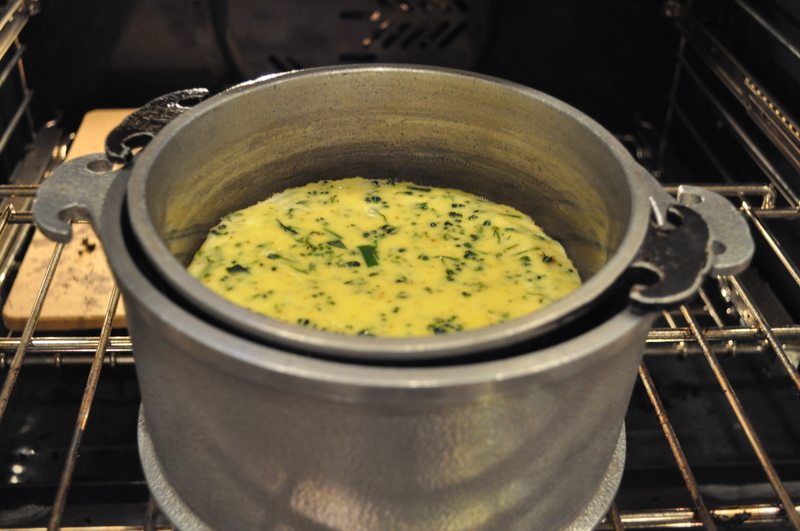 *It pains me to refer to this souffle as a gentle custard. It doesn’t deserve such kind words. 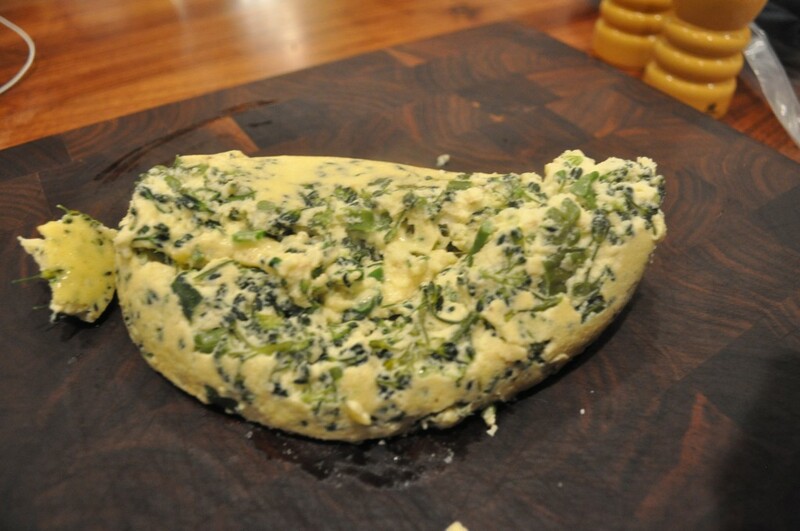 Plop it right out of the pan. Yep, I said plop…that’s kinda how it’ll sound. Embrace it. There it is in all its mayonnaisey glory. I thought some cheese might help revive it. 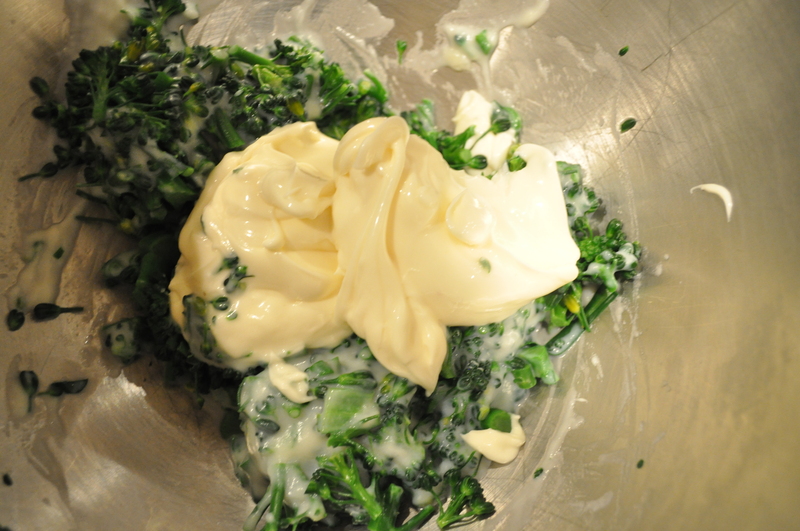 Nope just made it cheesy mayonnaise. This one is going to the grave…fast! Please let it be buried deep! well, it LOOKS appetizing. Too bad it didn’t turn out.